Pecan Flavoring Extract 4 oz. - Texas Brewing Inc.
Pecan Flavoring Extract 4 oz. 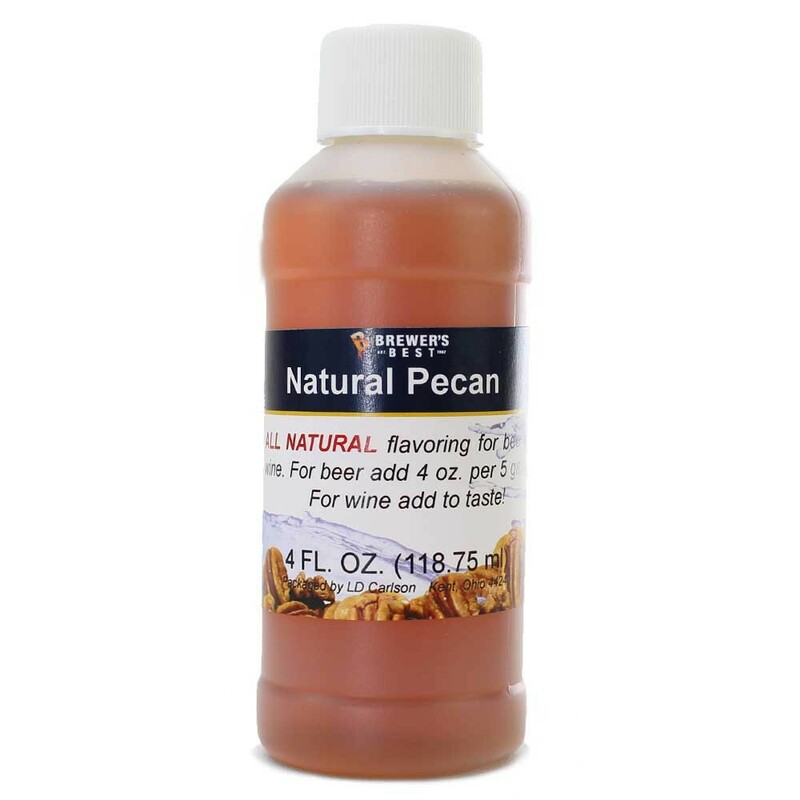 All Natural Pecan Flavoring Extract 4 oz. Tired of getting off flavors or a flat head in your beer from trying to use roasted pecans? This is an easy way to make that pecan porter. Add to taste for beer, wine or mead. Usage: 1 to 4 oz. per 5 Gallons.